Our team will configure a template that conforms to your branding and design requirements. No more missed deadlines. 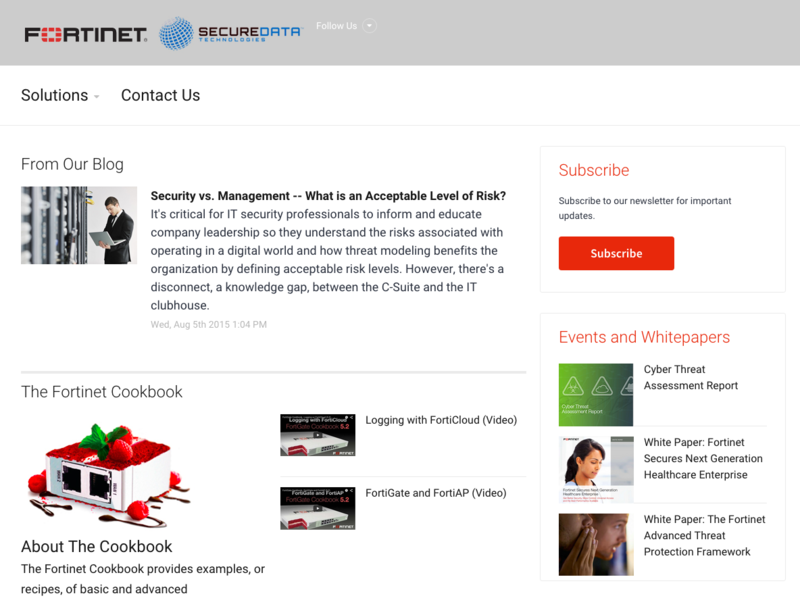 Your newsletter content is produced and curated and is ready to go each month. We can even press the send button for you. A robust platform makes it easy to make your own adjustments. Prove you are human! What is the color of a stop sign? The challenge in building an email newsletter goes well beyond a pretty template design and an email engine. The newsletter production process requires planning, regular content, content workflow, template assembly and layout, article hosting, review and testing. Newsletters are key to building trust, establishing a dialogue, and moving leads through the sales process. Given the right attention, a regular email newsletter can provide a truly engaging experience for your audience and provide the sales intelligence and lead generation capabilities your business needs. High quality, timely, and relevant content is only a click away. Having many content sources available from within the ContentMX newsletter editor makes the curation and selection of this material a snap. New sources can be added on the fly. 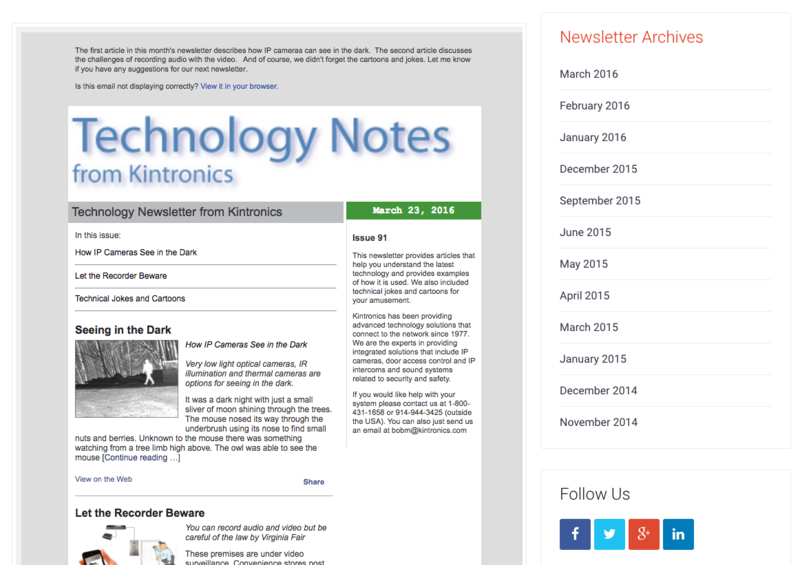 And, when an item is selected, it is formatted automatically to fit into the newsletter template. There is no easier and faster way to assemble your newsletter. ContentMX can also provide new original articles custom written for your organization. These 500-word articles are great for supplementing your own work, and provide the new material your blog, website, social media and newsletter need to improve your SEO and drive more traffic to your business. 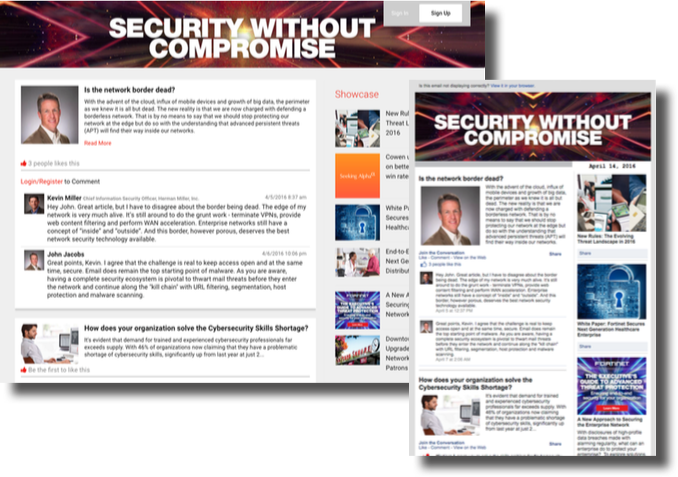 ContentMX can help you to maintain your organization’s Facebook, LinkedIn, or Google+ Page, but for even more control you can manage a ContentMX Conversation Page. This is a social media page that you own. It is integrated to your Twitter account to obtain new members and it is pushed out regularly to your contact list to maintain awareness. When comments from social media pages are added to a newsletter, your audience is invited to participate in the discussion. We call this the “ContentMX Echo” and it is a powerful way to close the loop. Newsletters are ideal for measuring reader interest. Click data can provide your salespeople with some fast information and intelligence about certain prospects and their interests. 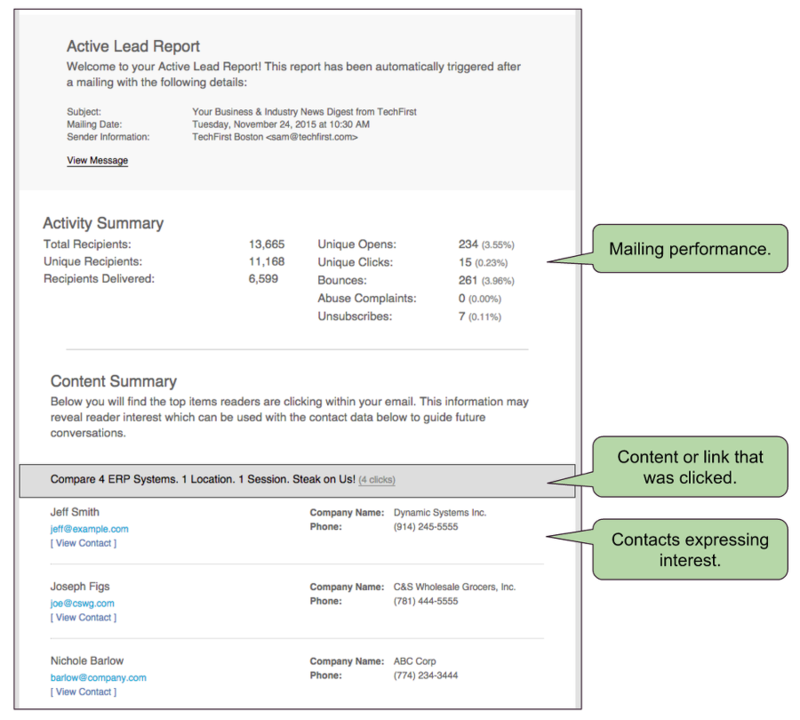 The ContentMX Active Lead™ report is triggered by a ContentMX email newsletter. This report is emailed to you automatically after each mailing to provide salespeople with the name and contact information of each person clicking on the articles in the newsletter. This information helps guide the conversations your sales team has with prospects and customers. ContentMX provides everything you need to build and distribute an email newsletter, but it is also easily combined with the marketing technology platform you already use. 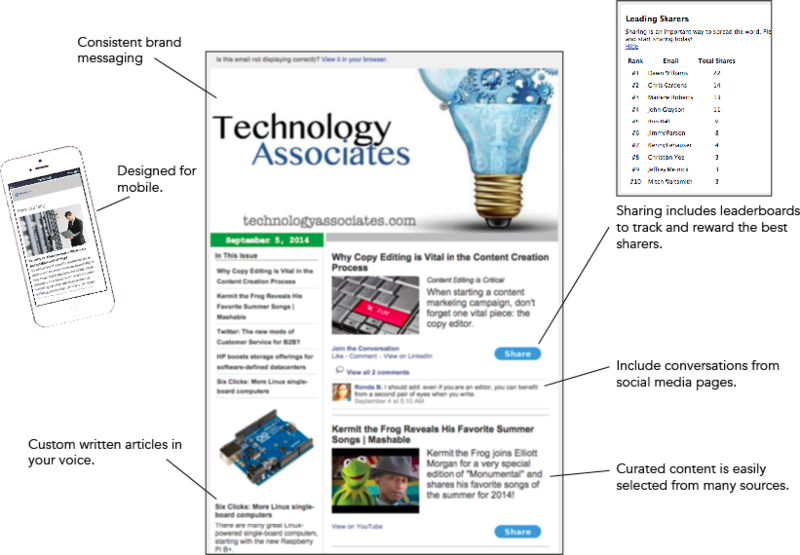 Flowing content into specific newsletter sections using content rules – by tag, by source type, etc. Producing a digest of social posts and related comments. Automatically creating and sending a newsletter (draft or final) to one or more lists. Automation helps ensure the right content is delivered on a timely basis. It also makes the process of creating newsletters easier and faster. As content is produced for a newsletter, it is also simultaneously posted to a content microsite and archive. This portal is a great way to support your SEO efforts. Are easy to assemble, with quality and relevant content only a click away. Are built with fully customizable templates that are mobile-friendly. Integrate to your blog, social, and email platforms – driving traffic to all the places where you have an online presence – and most importantly your web site. 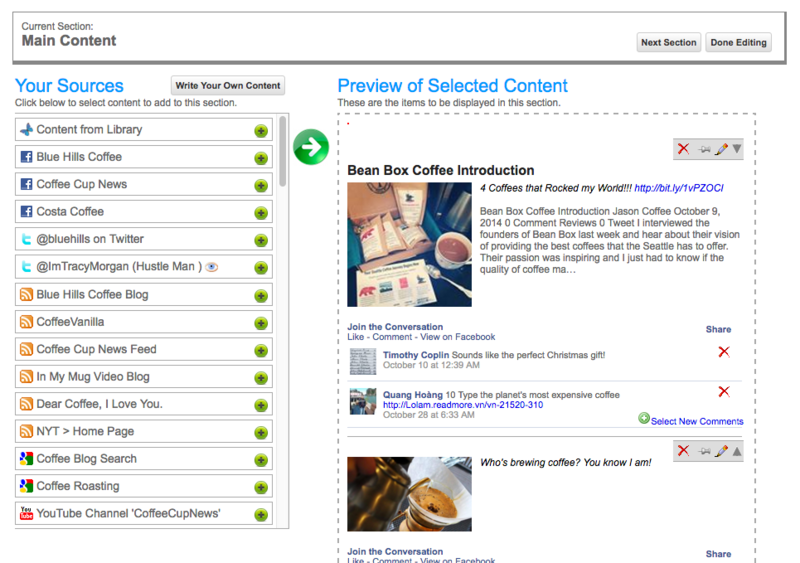 Promote the sharing of newsletter articles to friends on social sites and email. Provide timely sales intelligence (with Lead Activity reports). 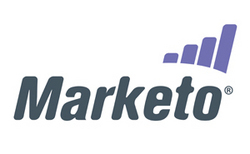 Generate leads through integrated lead forms and promotional tools. Improve your newsletter production process with content creation, workflow and automation capabilities. Support SEO efforts with a live newsletter archive attached to a content microsite.